1. 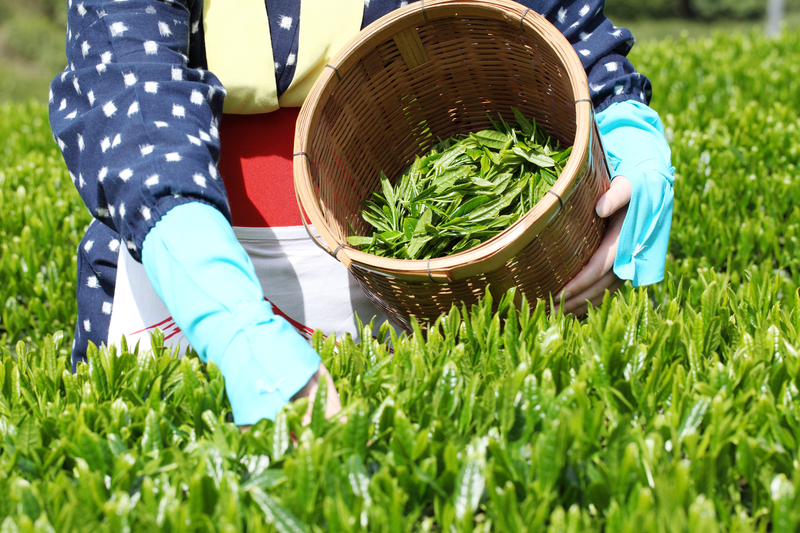 Chinese Tea Wilting: after picking, the first step of tea making is to remove a part of the liquid content from the tea leaves, this tea processing step is called wilting. 2. Chinese Tea Fermentation: when the wilted tea leaves are are exposed to air, the start to oxide, this tea processing step is called fermentation. The color of the tea leaves will start to change from green to red. The leaves turn darker gradually depending on the degree of fermentation. 5. 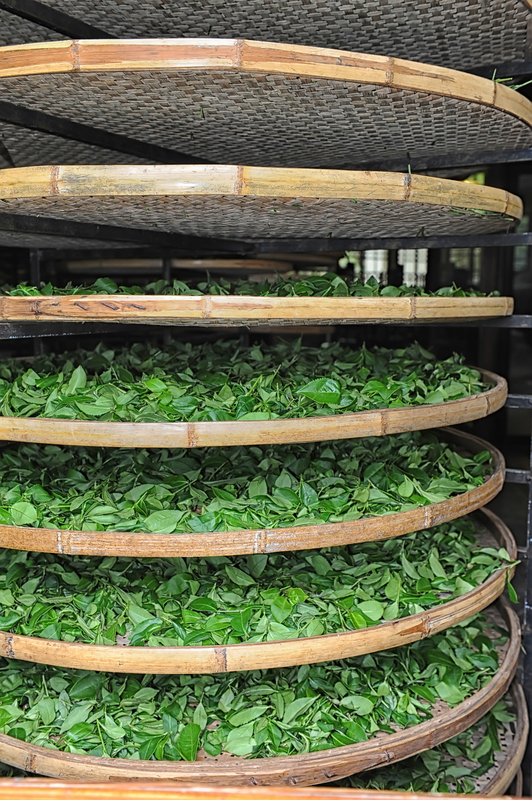 Chinese Tea Drying: After the rolling process, the tea leaves needs to be dried. The purpose is to evaporate the moisture that is left in the loose tea leaves and to consolidate the shape of the tea. The result is that the tea will be more convenient for storing and its aroma is intensified. After tea processing, the tea is called raw tea. Some teas might need additional processing before it’s ready for consumption.